There is no contradiction here. God is the originator of the Gospel. Jesus fulfilled God's plan. Men like Apostle Paul are both recipients and messengers of the Gospel. Apostle Paul explains the gospel to the church at Corinth; the simple truths of the Gospel are summarized. The basic message is Jesus, His ministry, death for sin, resurrection, and appearances. The Gospel is based on grace and faith. 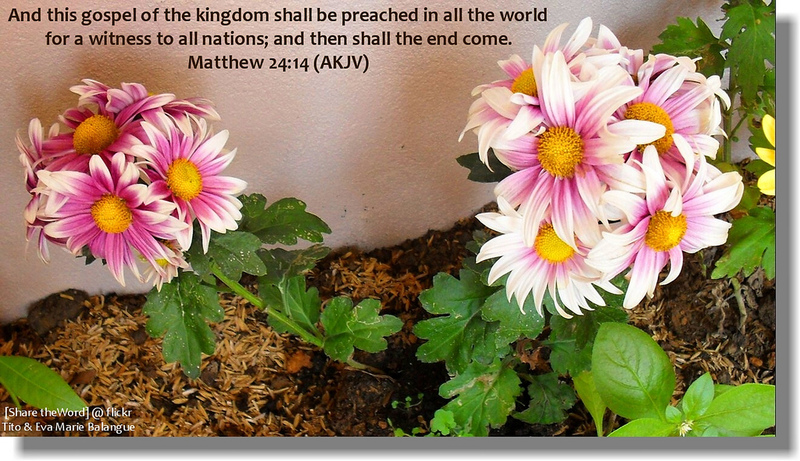 In its widest meaning, it includes all Jesus taught about the Kingdom. The challenge of the Great Commission was delivered by Jesus to the Church. The Church serves as Israel was called to serve in Old Testament times. It is the corporate group through which God now reveals Himself to the nations of the world. ¨ The Church is composed of all people who believe in Jesus Christ. It is a fellowship of believers who have been born again and live in obedience to God. The word "Church" means "to call out from" or the "called out ones." The Church is composed of people called out from the Kingdom of Satan to the Kingdom of God. This includes people of every race, tribe, culture, and language who have accepted Jesus Christ as Savior. ¨ The Church is also called "the Body of Christ," "Christians," or "believers." 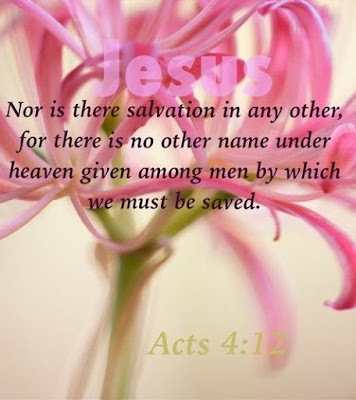 Such words are sometimes used very broadly, but in their real definition include only those who have been born again through Jesus Christ and who are living in obedience to God. For purposes of mission, organization, and fellowship, groups of believers have banded together in organized local fellowships. This pattern of establishing the Church at the local level started in New Testament times.